Internet Explorer 11 comes with Microsoft's Bing as the default search engine. However, IE lets you add other search engines as well, like Google, YouTube, Yahoo, Wikipedia, and eBay. You might add another search engine to IE11 if you'd rather not use Bing, or if you want more options in addition to Microsoft's search engine. When you have a search engine installed in Internet Explorer, you can enter search terms directly in the browser's address bar. Add additional search engines to Internet Explorer by selecting an add-on from a predefined list available in the Internet Explorer Gallery. Before you add a different search engine to Internet Explorer 11, first check to see which search engines are already installed. You might already have the one you want. Click the down arrow on the far right side of the address bar. 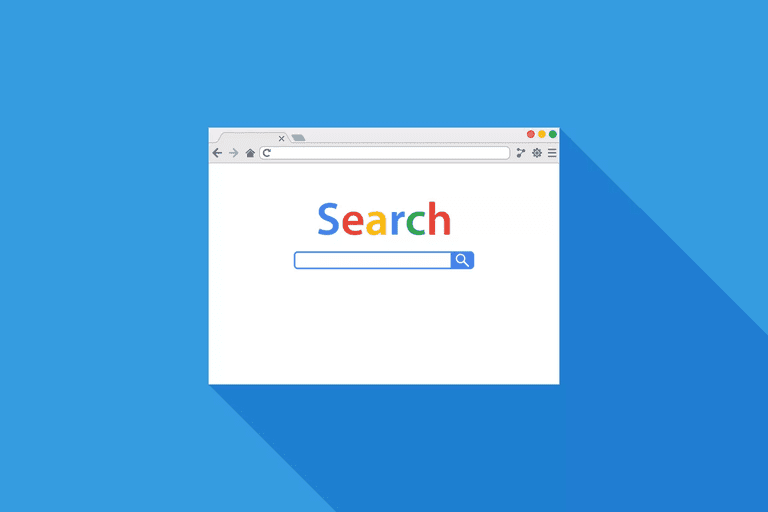 Read through the list of search engines that shows up. The example shows Bing and Google Search installed to Internet Explorer. Click the icon for the search engine to make it the active or default search engine. You must follow these steps from Internet Explorer, not from Chrome, Opera, Firefox, or any other browser. Access the same drop-down menu from Step 1 above, by clicking the down arrow on the navigation bar. Click Add on the bottom right. Find the search engine you want to use from the Internet Explorer Gallery. Click Add below the search engine. Click Add again on the confirmation prompt. You can also enable or disable the option to use search suggestions from that search engine. Enable the new search engine from the down arrow drop-down menu by selecting it. The active one will have a blue square around it.